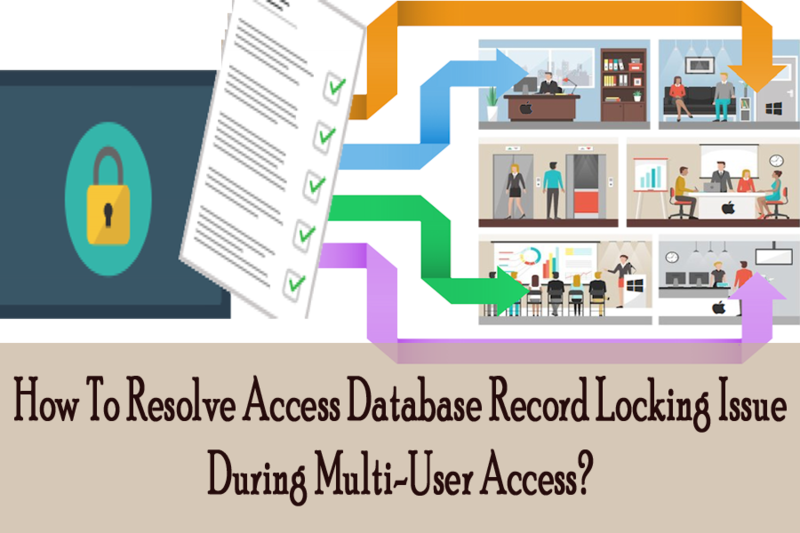 How To Resolve Access Database Record Locking Issue During Multi-User Access? 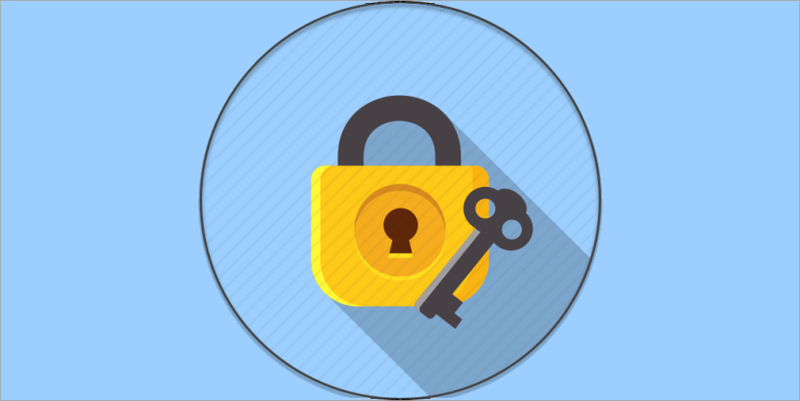 How To Resolve Microsoft Access Record Locking Issue During Multi-User Access? Is your MS access database showing issue when multiple users accessing the same database simultaneously? 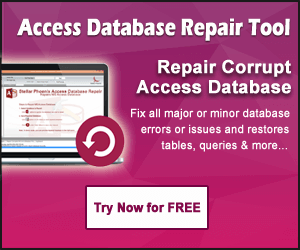 All of a sudden you notice that your Access Database is locked during multiple users access and you are looking for some best fixes to unlock MS Access Database? 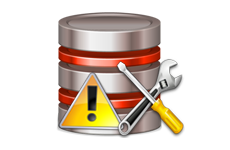 Check out the complete blog as it contain perfect answer for this specific Access Database issue. I have a database that needs to be open to multiple users. Currently when it is opened by one user it creates a Lock File. The main window is a form that allows record searching via the record selector arrows, and auto update entry fields. How do I allow multiple users? Do I need to eliminate the record selector arrows, or put in a save button? Access database record locking occurs in two environments either in the Microsoft Access Interface or in the ADO Recordset Object. We have already recognized that record locking issue is mostly encounters during network shares but what this record locking issue is exactly? Well it’s a mechanism that lock records when one user making changes in the database; then no any other user can do anything else at the same time. How To Fix MS Access Record Locking Information Issue During Multi-User Access? No lock option is best to use when there is very small chances of having more than one user editing the same record. This locking method is also called optimistic locking. Through this option users can lock the entire table while records are being edited. The negative point of this option is that multiple users will be unable to access the database for long periods of time. This option is most commonly used in multi user environment. 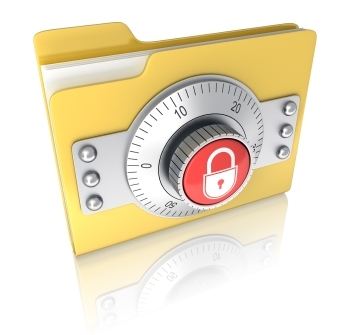 The Edit record option ensures that access locks a record the moment a user starts the editing process and then lock is released when users saves the changes. This locking method is called as pessimistic locking. Like many other settings on the Advanced tab of the Options dialog box, the Default Record Locking setting applies to access application as whole, and not to the database application which is opened. So, when the user tries to edit a locked record the following error message popup to their screen. User can either save the changes, copy them to windows clipboard or abandon the changes. Here is the list of errors that comes up to your screen when Access record locking multi-user issue encounters. May be the database is get corrupted somehow. Record is locked by a user and any other user trying to modify the record. VBA code has opened a recordset and has lock on a record. Two or more instances of ms access application is executing on the same PC. Chances are also that application is using page record locking and has exceeded the 4k limit. Back-end application resides on a novell server and maximum records lock has been exceeded. How Do You Lock A Form In Access? MS Access application provides numerous ways to prevent users from inadvertently changing data on their forms. One way is to set control properties called enable and Locked to prevent data entry. Under the Data tab, set the Locked property to Yes. If you set the Locked Property to Yes then it will prevent user from making changes to the field but user can still make a tab and copy to field. Open form in Design view. Make a right tap to the Customer Name field. In the Data tab, set the Enabled property to No and then set the Locked property to Yes. Make a right-click on the Customer Name field. Within the Data tab, set the Enabled property to No and then set the Locked property to No. From now onwards you need not to worry about the Access record locking issue during multiple access on network as ow you know how to deal with it. 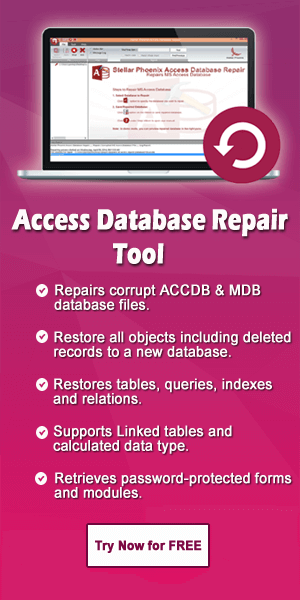 So, access your database without any restriction.